The skin tags are harmless benign balloon like skin growths that are suspended by a slender stalk. Skin tags usually occur on or around eyelids, neck, armpits, and groin folds and under breasts. These are more common among middle aged and obese individuals. When skin tags become irritating, a source of discomfort or pose cosmetic problem, one must consult a skin specialist for their removal through surgery. Smaller skin tags can easily be removed by cutting under local anesthesia while bigger skin tags require excision. 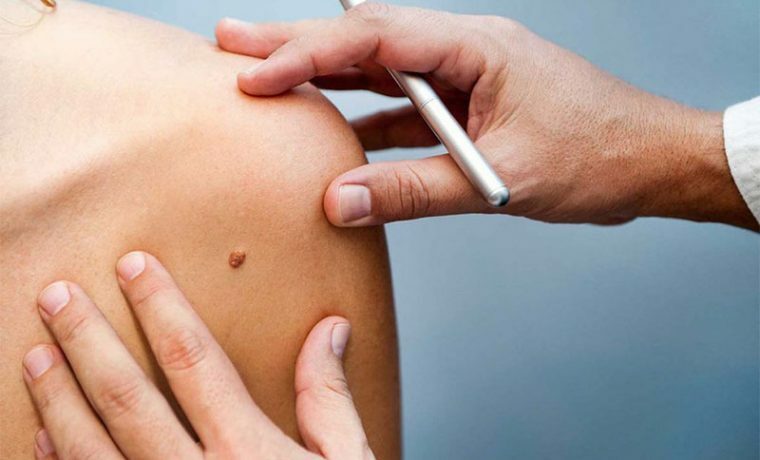 Other options for Skin tag removal Singapore include freezing technique; using liquid nitrogen and laser skin tag removal are highly effective. Many clinicians remove skin tags by electro-cauterization them to seal the blood vessels to minimize bleeding.